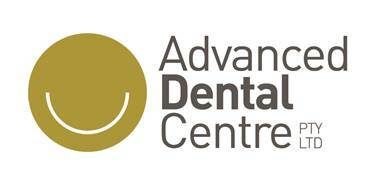 At Advanced Dental Centre we know that your time is valuable. That’s why we offer a simplified office experience with online patient forms you can complete prior to your appointment. You’ll spend less time in the waiting area, streamlining your initial visit. These forms help us better understand your background, allowing us to provide you with the most effective care possible. As always, please do not hesitate to contact us if you have any questions about the patient forms or your appointment. * Please note that you’ll need the latest version of adobe acrobat to download the new patient form.